Handsome TROOPER, loving companion to Elinor, Auntie El to The Florida Furkids, has crossed his Rainbow Bridge to be reunited with her. 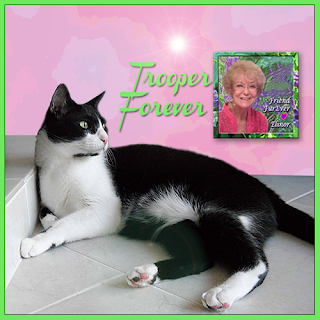 Loved by Elinor and then by his new “Grandma” after Elinor passed, Trooper will be missed. We know the reunion of Trooper and Elinor was a joyful one and that they are happy to be together again. 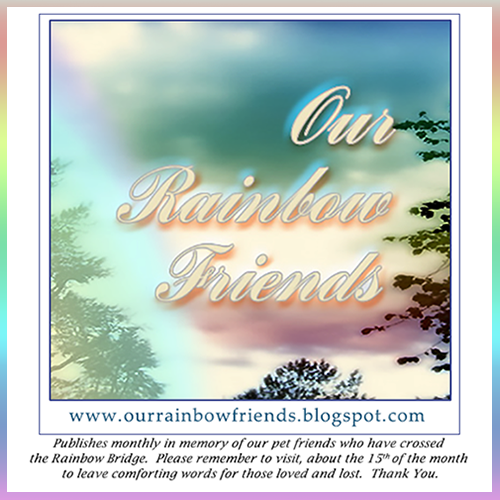 Please visit to leave words of comfort for Trooper and his family, thank you. So sad to hear about Trooper. Our deepest sympathy for Trooper's family. That's so sad. What a pretty kitty! My heart goes out to beautiful Trooper's family.